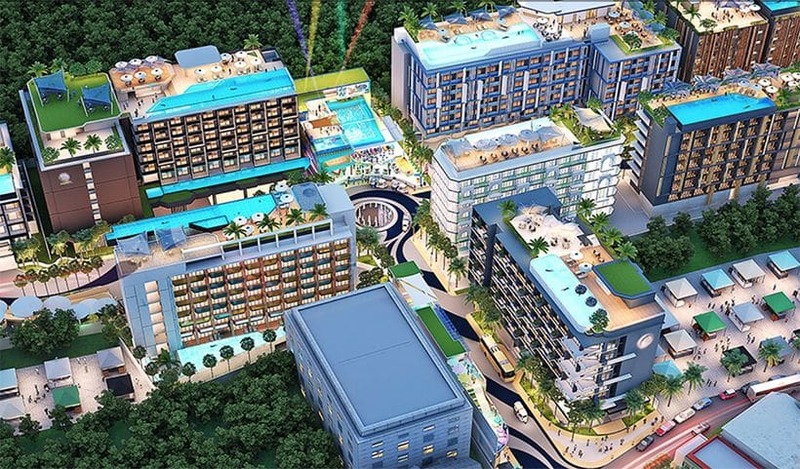 As part of Pattaya’s make-over to attract high-scale tourism back to the popular seaside city, some of the biggest names in local and international leisure, retail and sport are putting their money down to invest in the region’s future. 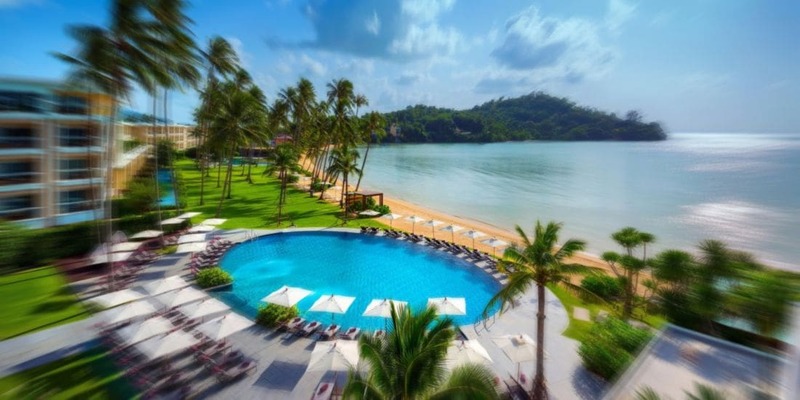 And the Thai government is investing heavily too as part of its commitment to rebrand the area and bring it up to date with international traveller expectations. 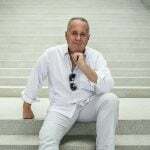 The Thai government sees Pattaya’s future as a world-class tourist destination that will evolve beyond its raunchy past. 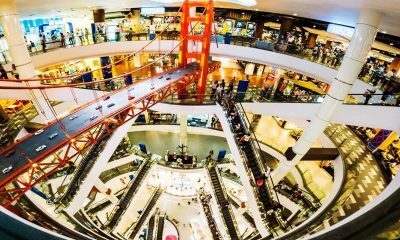 The Mastercard Asia Pacific Destinations Index 2017 shows that Pattaya has attracted the eighth highest number of international overnight arrivals in the Asia-Pacific region, finishing just behind Hong Kong. The report indicates the Korean, German and Chinese guests are still travelling to Pattaya and looking for new activities beyond Walking Street, beaches and international food. The High-Speed Rail project will link three of the main airports – Don Muang Station, Suvarnabhumi Station and U-Tapao – and make it easy for tourists to move to and from Bangkok and Pattaya. 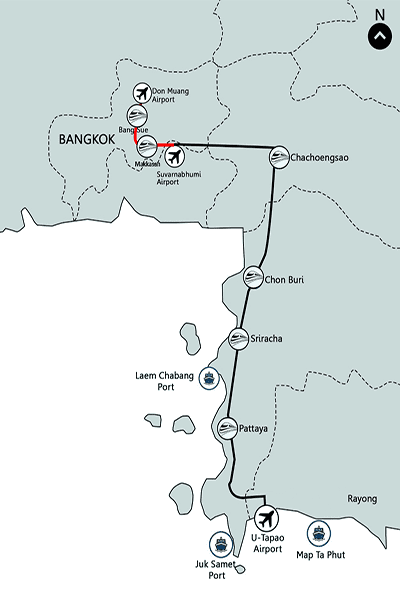 The new high-speed rail will largely make use of existing routes from the State Railway of Thailand and in total comprise 220 kilometers of seamless railway routes. The intercity line will reach a maximum speed of 250 km/hr. The major investment from the Thai Government is just a small part of their total investment for the EEC. 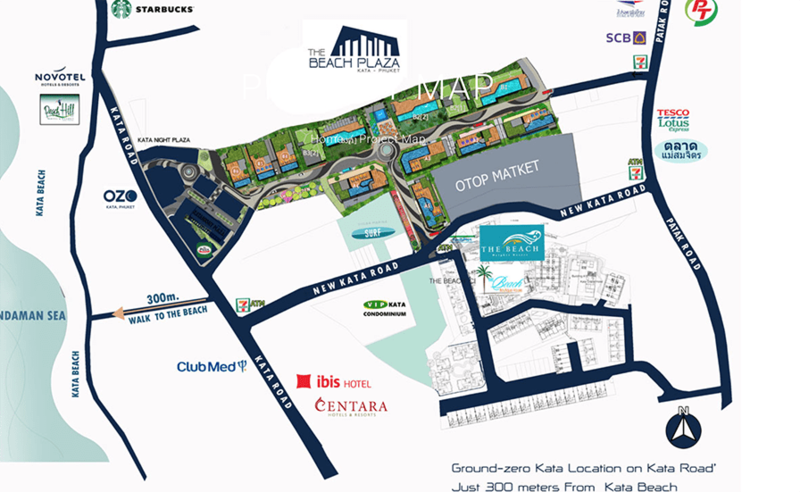 Opening in time for this year’s high-season, Café del Mar Pattaya bring’s Ibiza to Na Jomtien beach. 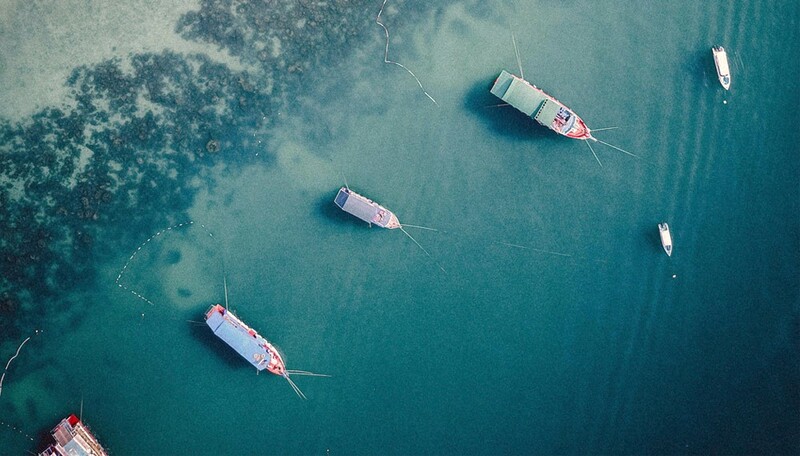 Building on the success of it’s Phuket cousin, the new Café del Mar brings the world’s most famous up-scale beach culture brand to Pattaya’s coastline. 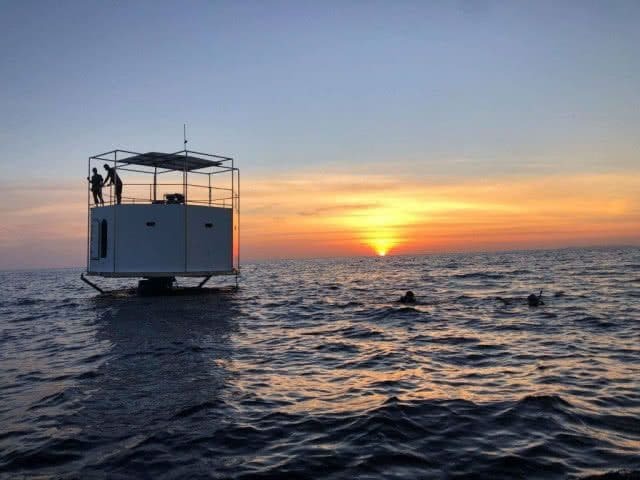 The new premium beach experience is a huge departure from Pattaya’s other party experiences providing an attraction for the top end of the city’s tourist market. 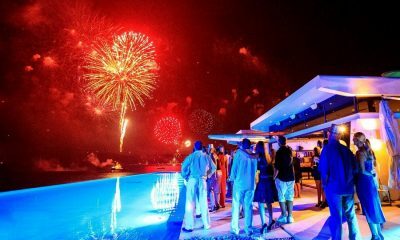 It will also be a huge attraction to the Bangkok party scene looking for an alternative world-class weekend escape. 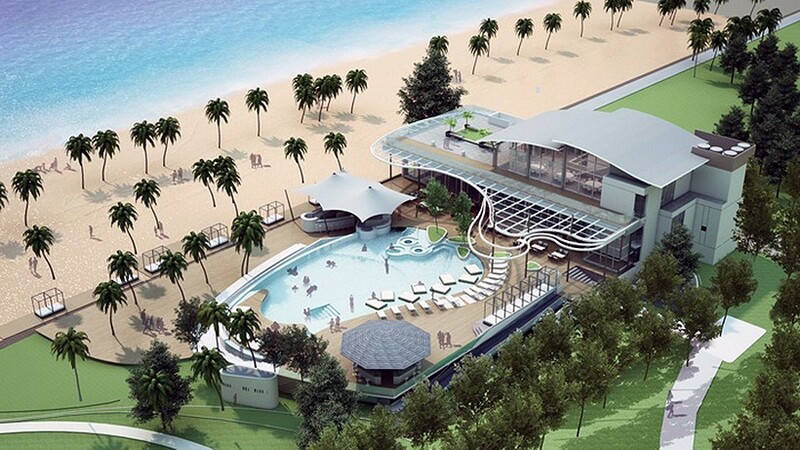 The beach club will have direct access to the beach, indoor and outdoor dining, four bars and an infinity pool. 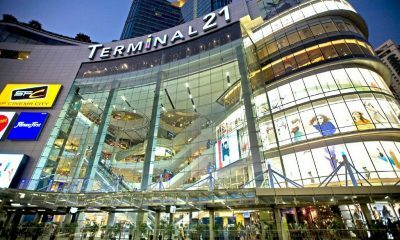 Terminal 21, like it’s successful Bangkok shopping destination sister, will add another touch of class and flair when added to Pattaya’s current shopping experiences. Developers say they’ll gear it more towards the seaside tourist crowd and choose the brands and dining experiences accordingly. There’s also a 25 storey hotel attached to the new development – the Grand Centre Point Hotel. 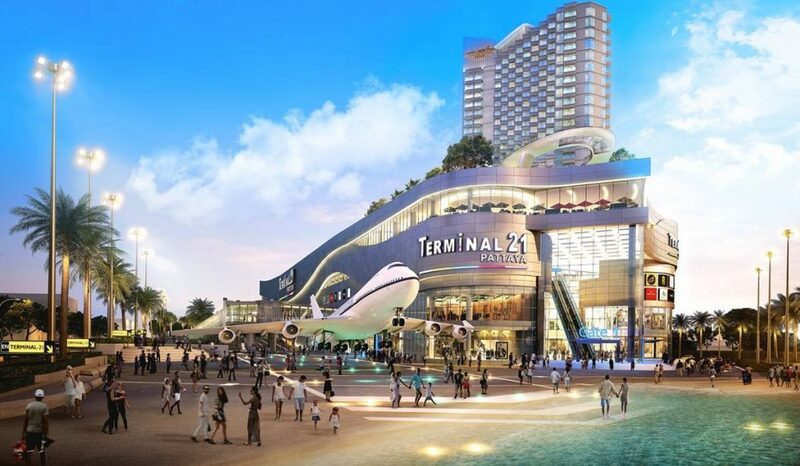 The new Terminal 21 will be located at the north end of Beach Road, near the famous Dolphin Roundabout.